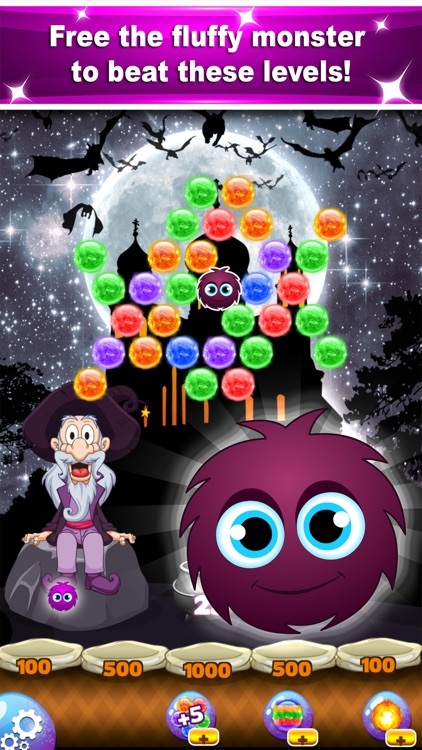 Bubble Blaster is a new Bubble Shooter game that will have you training your brain while having a blast! 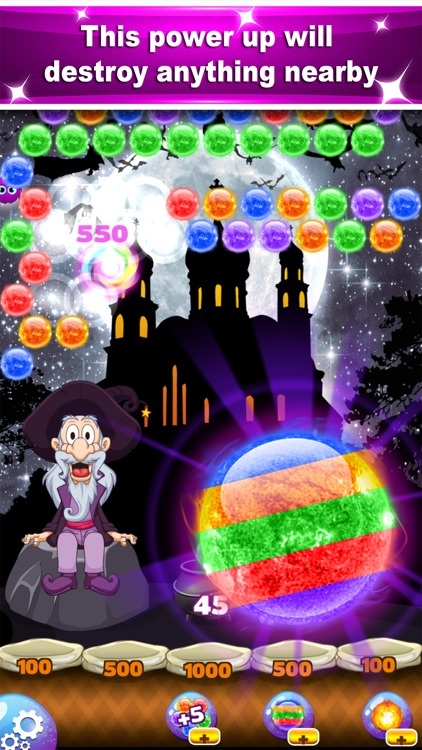 It’s the best bubble shooter game you’ll ever play with 200 challenging levels and many more on the way, all for free. 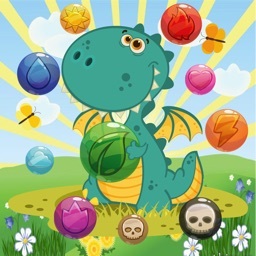 To succeed you will have to switch between the 2 ball choices you get per turn! 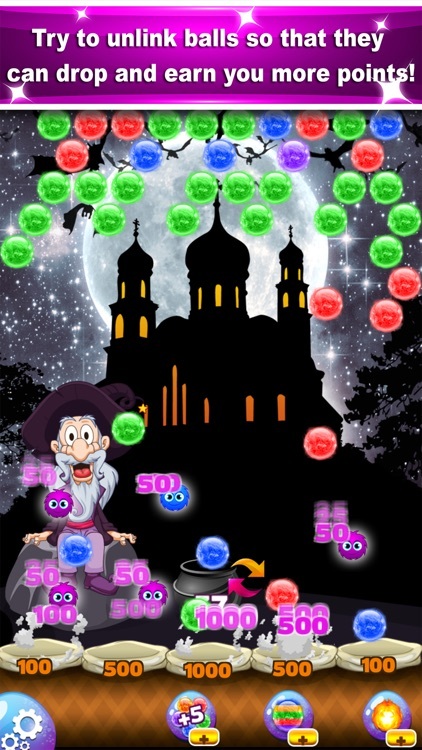 Aim and shoot to combine 3 or more same colored balls to pop them and achieve the target for each level. 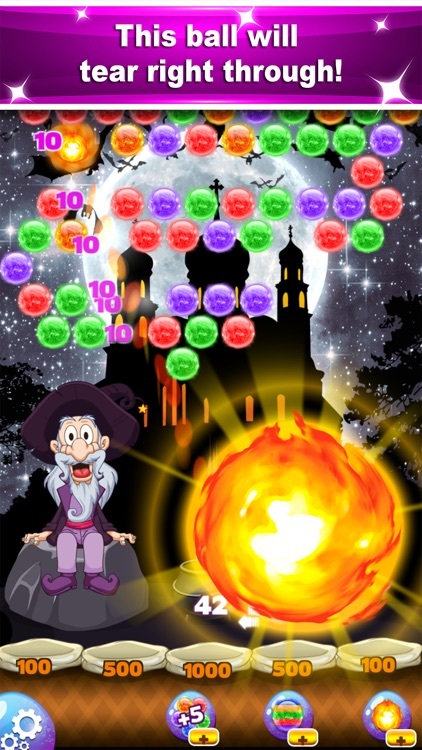 Bubble Blaster is a great way to kill some time for all ages including kids and adults. 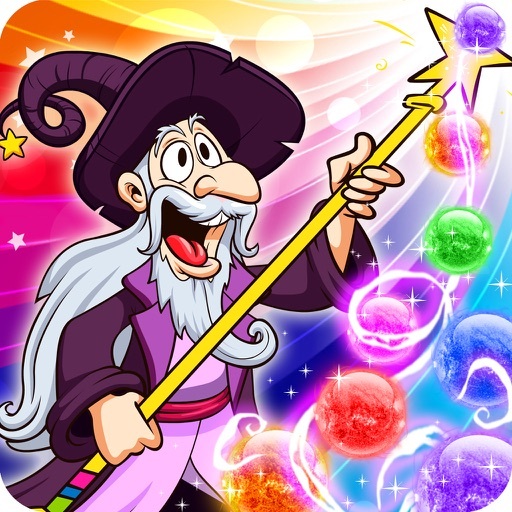 This wizard and dragons theme game will give you tons of fun with specially designed levels that can all be beaten without boosters with a little bit of luck and a lot of user skill of course. Hate when games force you to spend money to pass a level? That won’t be a problem with Bubble Blaster, one of the best bubble shooting games with challenging levels that won’t be impossible to beat. Every level has been tested to ensure you don’t need boosters to win. 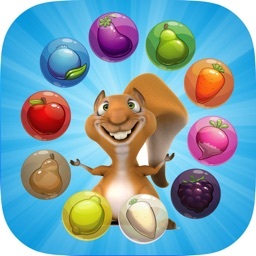 Download it right now to step into this shooting adventure filled with tons of fun. 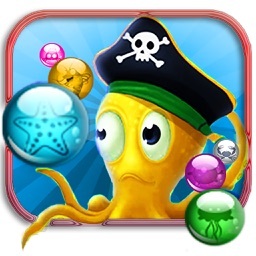 Train your brain with the BEST matching game and get in on the puzzle game action as you shoot your way through all the levels in Bubble Blaster. You might not need to spend money to pass levels, but that does not mean it will be easy! Some levels will have you trying to optimize your shots using crazy angles to pop a certain bubble that would bring down a huge cluster chunk once it’s unlinked. 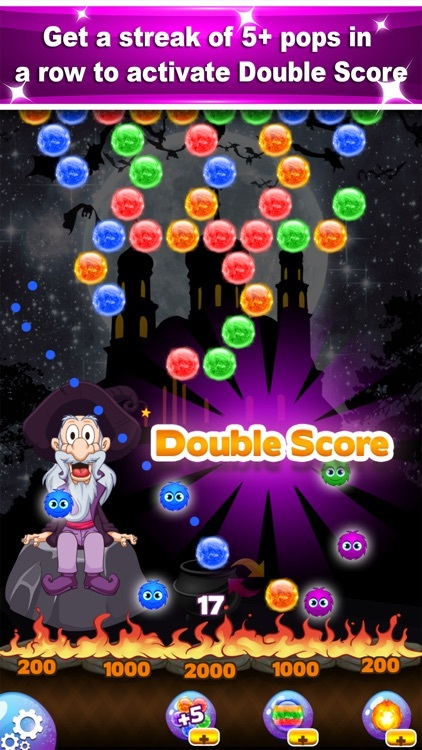 Touch and aim the ball to match 3 or more of the same color balls to pop and crush them. There will be an outline of where the ball will shoot toward, but you still have to estimate where the ball will land according to the angle chosen. Shoot wisely and think ahead to clear a path for the next ball so you can reach the top. 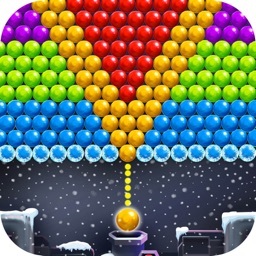 - Shoot at clusters of more than 3 balls to get rid of a bigger chunk of the puzzle. 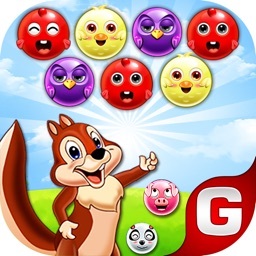 Start training your brain, have some fun and play one of the best bubble matching games.